I think you are going to really love the free eBook Quick Guide this week. 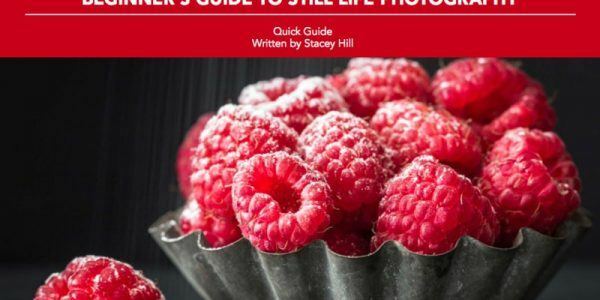 It is written by our newest author here at Photzy, Stacey Hill. She has a real knack for the written word that I think you’ll appreciate. The topic being covered today requires very little in the way of equipment. This genre of photography isn’t as covered as others, such as landscapes or street photography. Working in this genre can get you noticed faster! 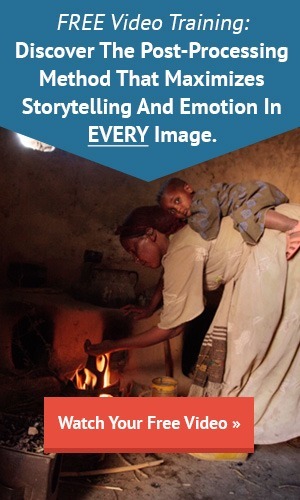 While creating works of art, you will also be learning key photographic concepts such as story, mood, props, background, and layout. The eBook Quick Guide for this week is titled “The Beginner’s Guide to Still Life Photography”.